The only way it seems that most automakers can make a case for selling a wagon is to make it into a pseudo off-roader with an increased ride height, body cladding, and all-wheel drive. 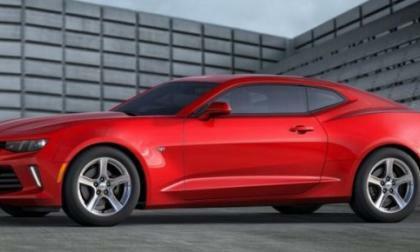 The 2017 Chevrolet Camaro dealer order guide has revealed that the 1LS trimline is returning as the low cost base model for the GM muscle car, but on the customer end of things, new 1LS trimline is just the 1LT trimline with a new name and no automatic transmission option. 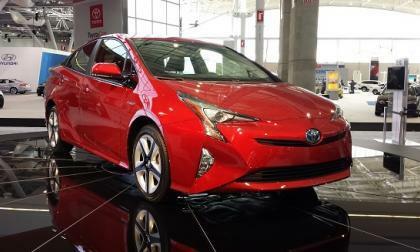 Toyota’s legendary reliability puts its models at the top of most key segments regarding resale value. 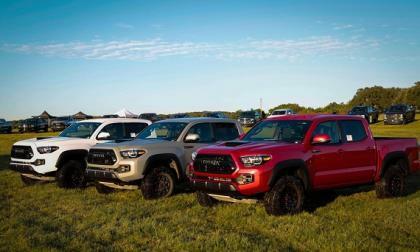 Toyota’s all-new Tacoma 2017 TRD Pro earns Texas Autowriter’s Praise. 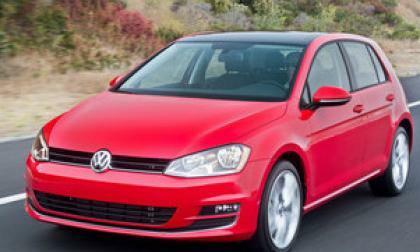 The new Prius has a recall already. 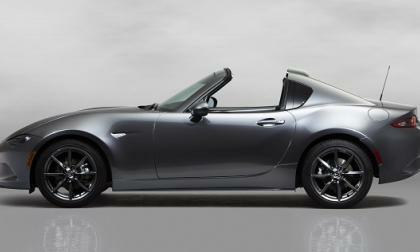 The Mazda MX-5 Miata RF Launch Edition went fast. 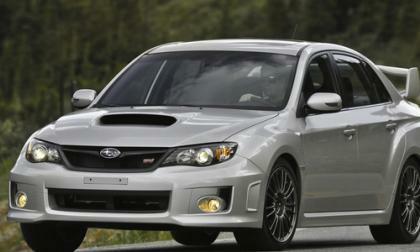 Subaru Australia has issued a recall for Subaru WRX, WRX STI, Forester XT and Legacy GT models. It could cause a fire. 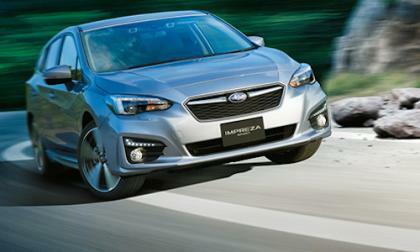 Subaru has begun selling the all-new 2017 Subaru Impreza in Japan. 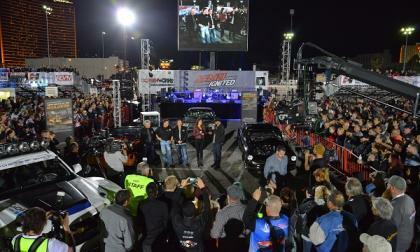 There are 7 new firsts coming soon on the new compact car. In an 11th hour appeal, ChargePoint, which runs a string of 30,000 electric charging stations, has asked the court to reopen the Dieselgate Class-Action Suit settlement, to keep VW from putting it out of business, the company claims. Some owners of the 2017 CTS say that when they get in their brand new car some of their CUE vehicle options are missing. 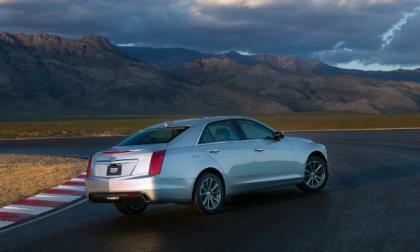 When they call Cadillac customer service, they are upset with their response. A new video has hit the internet showing a new Chevrolet Camaro SS fitted with the Edelbrock E-Force supercharger system making a test run on the dyno with impressive results of 555 rear wheel horsepower from this 50-state legal, 93-octane tune. 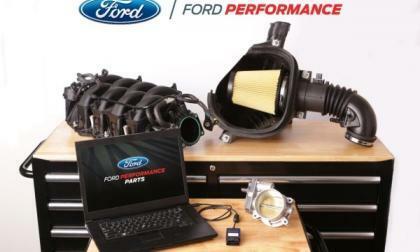 If you have been waiting for a warranty-safe way to add power to your 2015-2017 Ford Mustang GT with the 5.0L engine, you won’t be waiting much longer – as Ford Performance plans to ship the 456 and 472 horsepower Power Packs by the end of this month. 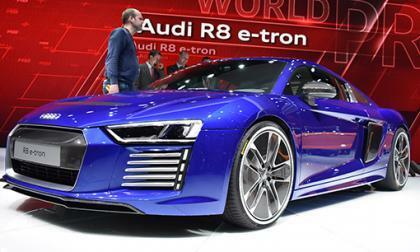 The curious case of the Audi R8 e-tron has finally reached an end point. 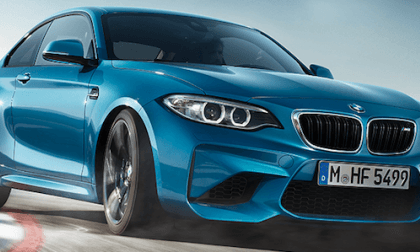 The country that brings you the BMW M2 is calling for all gas-powered vehicles to be banned by 2030. 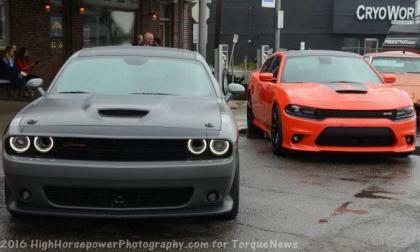 FCA has announced that the Dodge Challenger and Dodge Charger for the 2017 model years have received the NHTSA’s 5-star overall safety rating – the highest score available – essentially making the most powerful American models among the safest as well. 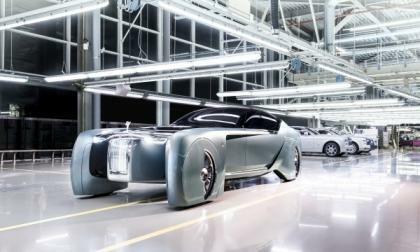 Rolls Royce unveils a concept car in Santa Monica, California that points to the mark’s fully automated driving future. Rolls Royce celebrates 100 years of refined opulence with the help of owner BMW. What You Can Expect to See on Next-Generation Frontier; What’s Taking Nissan So Incredibly Long? Here’s what you can expect to see when the new-generation Nissan frontier finally arrives. Why is the wait so long? 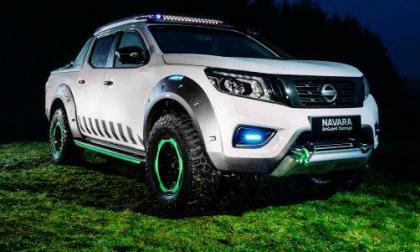 Read more about What You Can Expect to See on Next-Generation Frontier; What’s Taking Nissan So Incredibly Long? 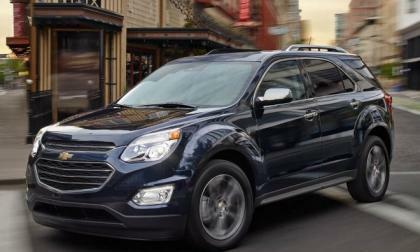 Which SUVs and cars provide the best and worst view of the road? Subaru has three on the best side. General Motors, seeking a piece of the huge $10 billion VW Dieselgate payout, plans to offer a 1.6-liter diesel powerplant in its compact crossover Equinox and two Chevy Cruze models. For those of us that have experienced SEMA Show Las Vegas, a big hook as to attending the largest automotive aftermarket event in North America, is viewing the seemingly countless one-off custom cars and trucks. 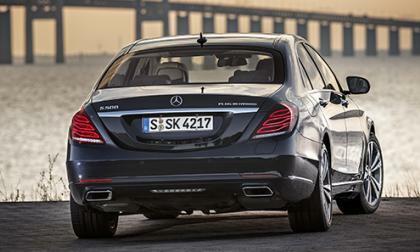 Mercedes-Benz will be updating their S-Class Plug-In Hybrid for the 2017 model year and it will bring one big change. 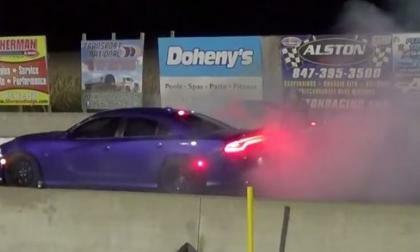 This past weekend in Wisconsin, the Plum Crazy Purple Dodge Charger SRT Hellcat owned and driven by Steve Pryce set a new quarter mile record for the factory-supercharged sedan, stopping the times at 9.58 with a trap speed of 142.94 miles per hour – and we have the details on this monster Mopar. 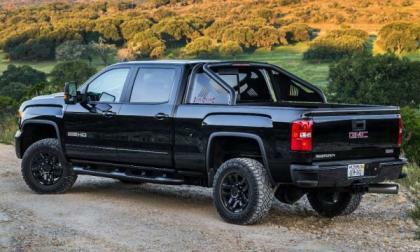 General Motors has just announced the new All Terrain X package for the 2017 GMC Sierra HD, which includes an array of off-road friendly modifications and the optional Duramax diesel – packing 910lb-ft of torque into this aggressive-looking sport package. 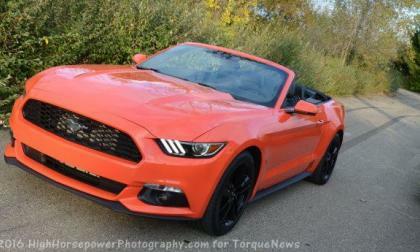 Ford Motor Company has just announced a new Ford Performance Power Package for the 2015+ EcoBoost Mustang and while this kit is “only” an engine calibration, the gains are significant – with the tuned 2.3L EcoBoost 4-cylinder engine offering 335 horsepower and 390lb-ft of torque. The Mitsubishi Lancer Evolution is gone and it’s not coming back, even though Nissan is here to help. 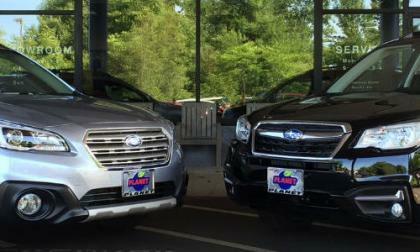 Forester vs Outback: Which SUV/Wagon Belongs in Your Garage? 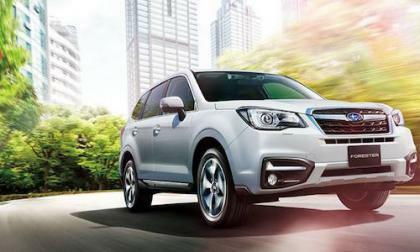 The 2017 Subaru Forester and Outback are number one and two in sales in the Japanese automaker’s lineup. Which belongs in your garage? 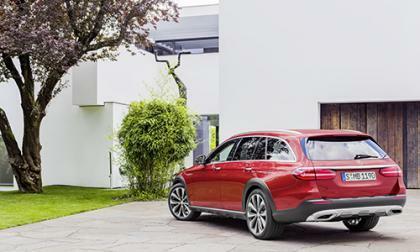 Read more about Forester vs Outback: Which SUV/Wagon Belongs in Your Garage? 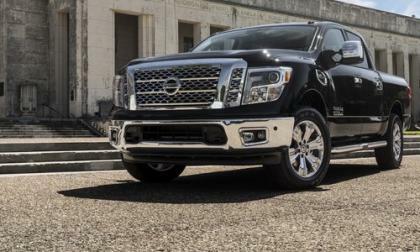 Is Nissan Titan’s New 5YR/100,000 Mile Truck Warranty a Sales and Marketing Gimmick? Nissan now offers a 5year/100,000 mile truck warranty on the 2017 Titan. Is it a sales and marketing gimmick? Read more about Is Nissan Titan’s New 5YR/100,000 Mile Truck Warranty a Sales and Marketing Gimmick? 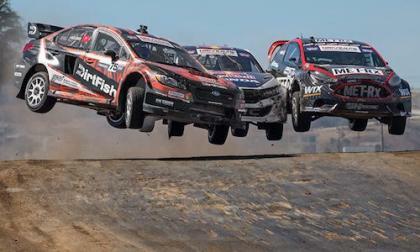 Subaru’s WRX STI finished last in the Red Bull Global Rallycross Manufacturer’s Title. 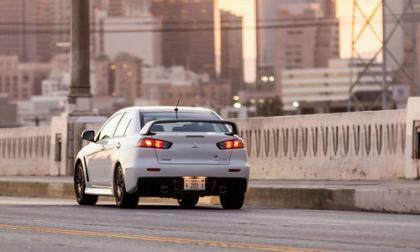 Is Subaru closer to beating VW than it appears? 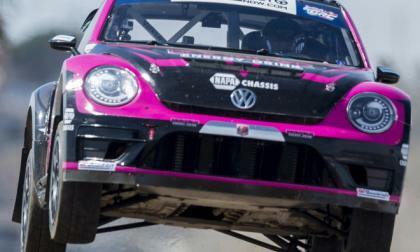 The Volkswagen Andretti Rallycross Team had a banner day Sunday taking the final event of the rallycross season in Los Angeles while one of their drivers took driving championship honors. 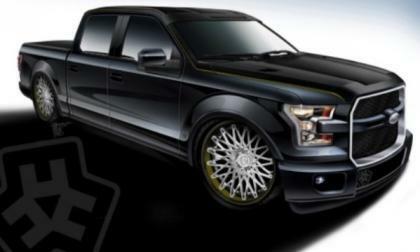 Ford Motor Company has offered up artwork and brief details on a few of the F150 pickups which will line their sprawling display at the 2016 SEMA Show and today, I bring you a look at the high performance street machine built by Hulst Customs.